Smart All Out Surf can be availed starting from 15, 20, 25, 30, 50, and 99 Pesos only. To register, text ALLOUT15 to 9999. To register, text ALLOUT20 to 9999. To register, text ALLOUT25 to 9999. To register, text ALLOUT30 to 9999. To register, text ALLOUT50 to 9999. To register, text ALLOUT99 to 9999. 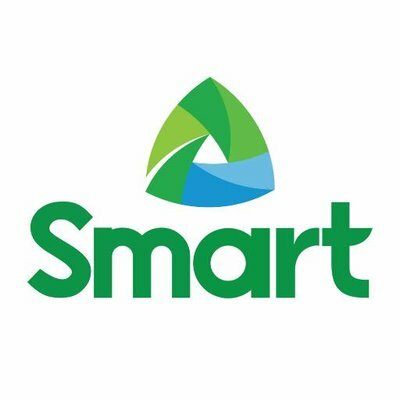 Note: All Out Surf promos is only available to Smart Prepaid subscribers only. Smart All Out Promo’s mobile data allocation is stackable. Which means you can carry over your unused mobile data allocation by subscribing to another Smart All Out Surf promo package before your active All Out Surf promo expires. In this way, your unused mobile data will be added to the data allocation of the new Smart All Out Surf promo subscription. Unfortunately, these promos do not have the PASADATA feature, unlike the Gigasurf promo packages. Which means so you can’t send mobile data to others via text. You can send unlimited texts to Smart, TNT, Sun, Globe, TM and other local networks anytime. To make a call, simply dial the 11-digit Smart/TNT/Sun cell number and press the call button. 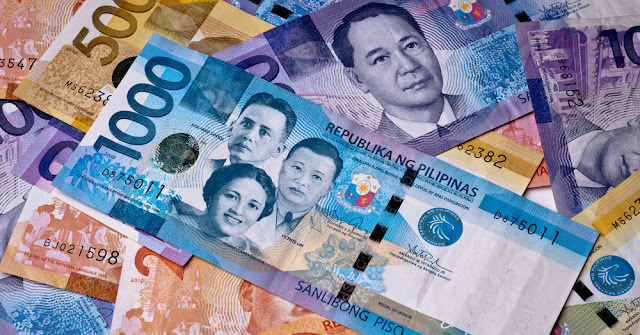 After you consume all your allotted call minutes, you will be charged P6.50 per minute call.